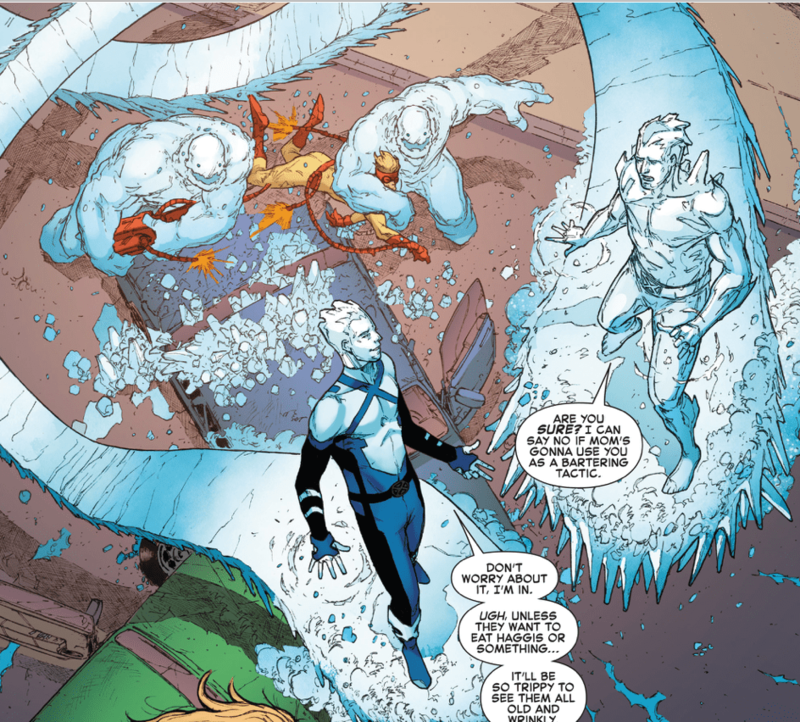 Young Iceman and Adult Iceman team up to take on Pyro. The real battle however, takes place over dinner. Adult Bobby Drake’s parents want to meet the time displaced counter part to their son. Things do not go so well. Next: Jurassic World: Fallen Kingdom – Official Trailer -What Do You Think?